American Ballet Theatre's Galas and Special Events offer a unique way to experience the magic of ballet while supporting the Company's ongoing programs, productions and performances. 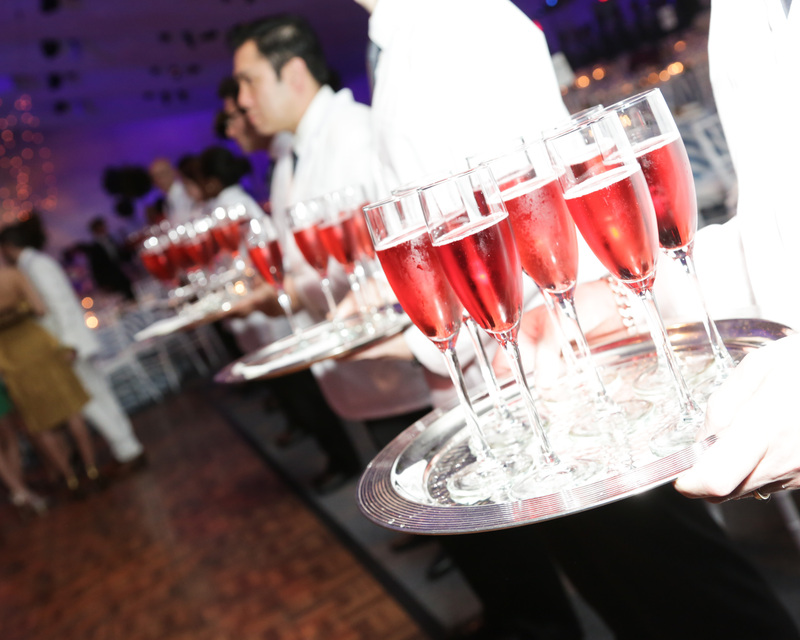 Whether at glittering Opening Night Galas, Corporate networking evenings, or luncheons with private dress rehearsals, ABT creates events to appeal to everyone. For more information on ABT's Special Events, including underwriting opportunities, please contact the Special Events Department at 212.477.3030 ext. 3311 or specialevents@abt.org.